Lectora ReviewLink – a web based application from Trivantis to streamline the eLearning course review cycle. It simplifies and helps you speedup course approvals and sign-offs from client. Managing course review has never been an easy job. A typical course review includes defining the bug, reporting and assigning for fixing, regression (checking whether the bug is fixed or not), comment submission for unfixed bugs, review feedback, etc. If there are multiple reviewers, then the process will become complex and difficult to manage. 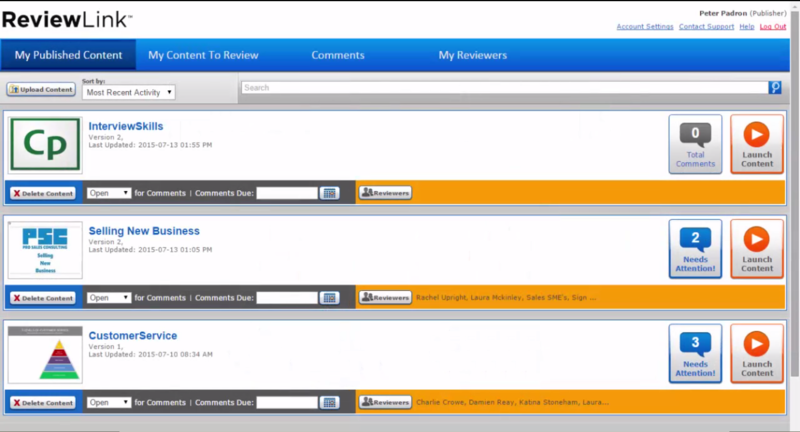 ReviewLInk, an online eLearning review and collaborative tool, simplifies eLearning course review process. All you need to do is – Publish your course into Lectora ReviewLink from eLearning authoring tools such as Lectora Inspire or Lectora Online and manage your review process effectively. 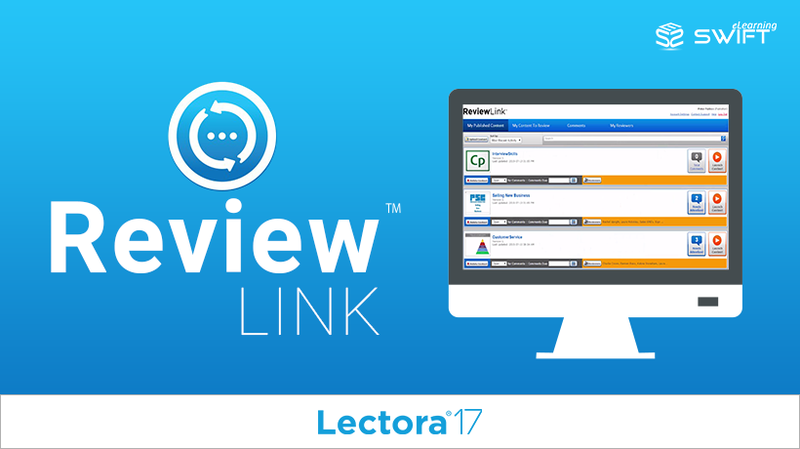 Lectora ReviewLink is an efficient eLearning course reviewer tool. It’s a boon for eLearning developers, Subject Mater Experts, Managers and Reviewers (Internal and Client-side). It doesn’t compromise on quality and speedup the process of client signoff.